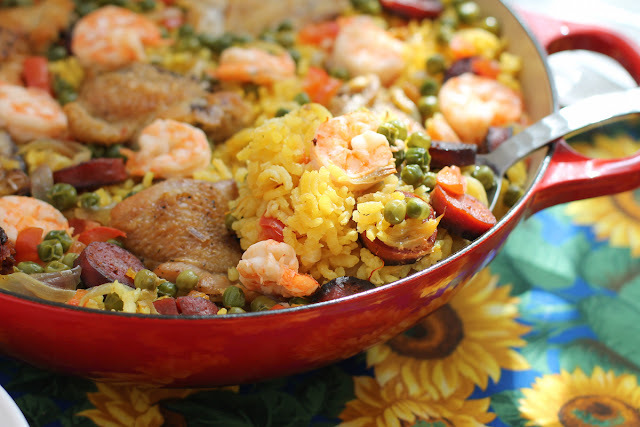 This easy mixed paella takes the guesswork out of cooking rice on the stovetop by moving it to the oven in a covered pan. 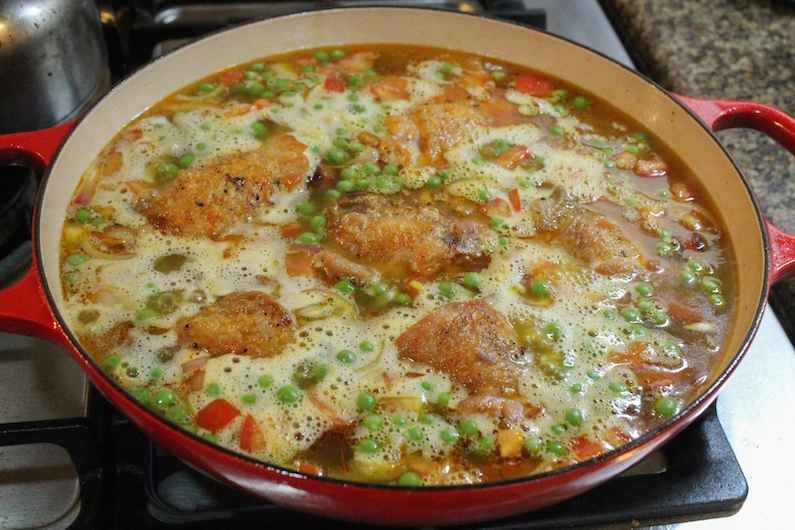 Add in chicken, chorizo and shrimp for flavor, plus saffron and peas for color and flavor. 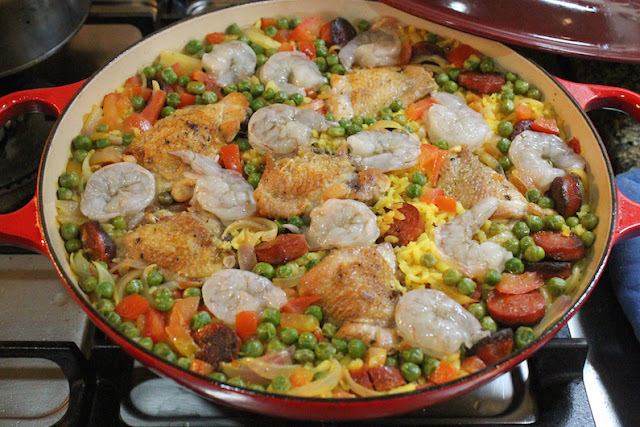 Spanish purists may recoil in horror at 1. cooking paella in the oven instead over a wood fire, 2. covering the pan and 3. the lack of the traditional semi-burned crusty rice at the bottom of the paella, but I’m not even a little bit apologetic. 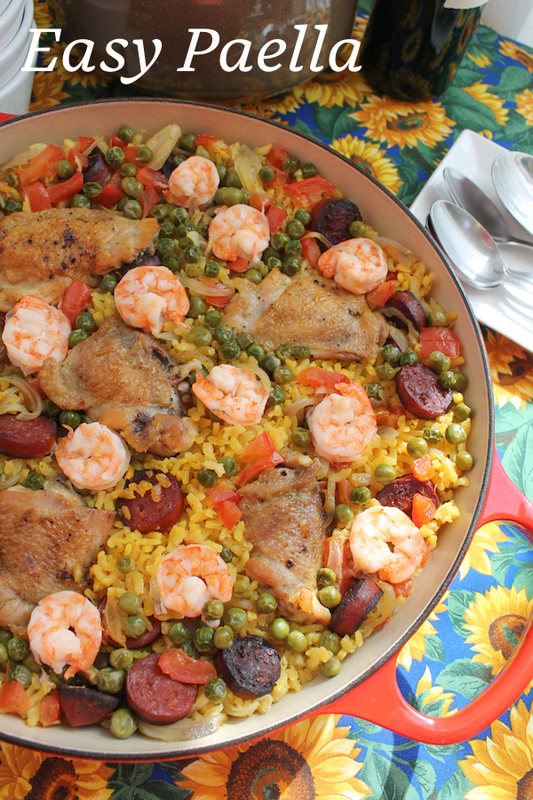 My easy mixed paella tastes delicious. And that’s more than good enough for most of us. I’ve heard paella called Spanish jambalaya and jambalaya called Cajun paella. 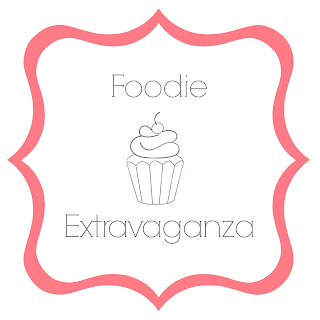 Whichever side you hail from, it’s all about the rice on center stage with the other ingredients varying from household to household, recipe to recipe, cook to cook. 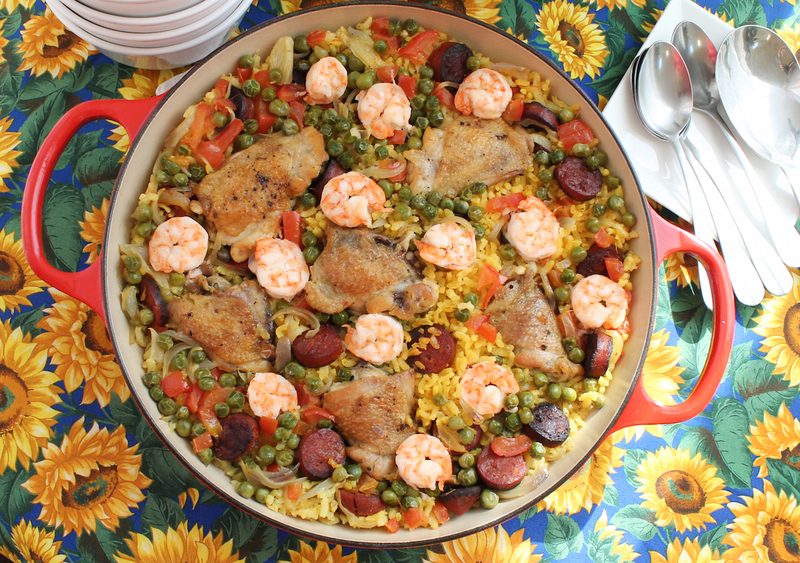 Even in Spain, there are as many differences of opinion about what must be - or cannot be - in paella as there are for jambalaya in southern Louisiana. What that tells me is that these are dishes you can feel free to make your own. Whenever I think of paella, I imagine three ingredients. 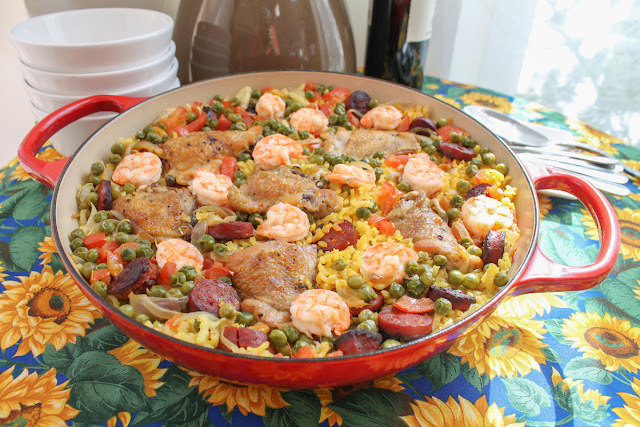 Chicken, shrimp and, of course, chorizo. For that gorgeous saffron-hue, only the best saffron will do. In my case, I was lucky enough to be invited to a cooking class by the Spanish saffron, Taj Mahal, which is sold here in Dubai. It puts the saffron I’ve bought before to shame with its vibrant, brilliant yellow. I used to think that Iranian saffron was the best but I am now a convert to the Spanish stuff. This was right after I poured in the hot water. Check out the image below where I add this to the pan. So much darker! Note: I just checked and you can buy it on Amazon! 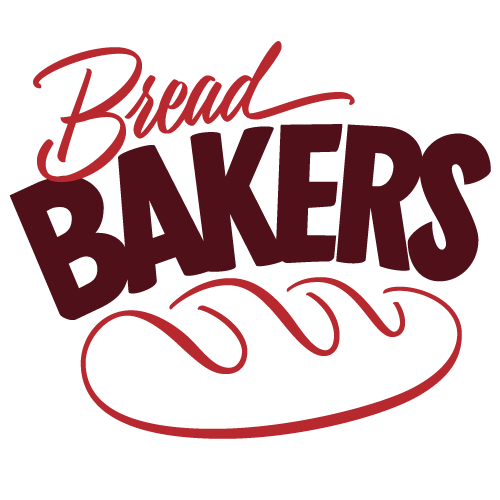 Here's the affiliate link for anyone who is interested. This is not a sponsored post, by the way. 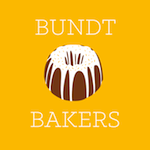 I just mention the brand because I love it. 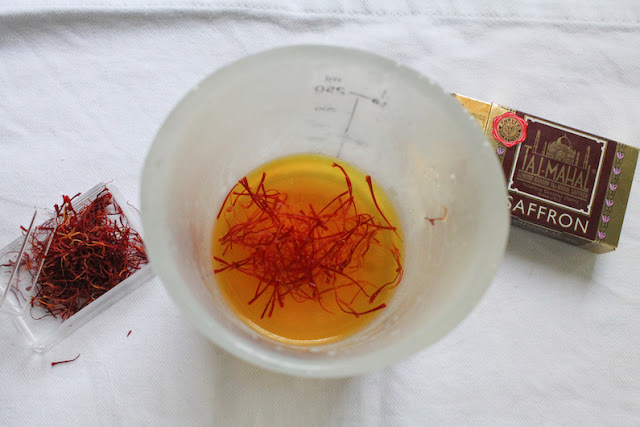 Pour the hot water over the saffron and leave to steep. 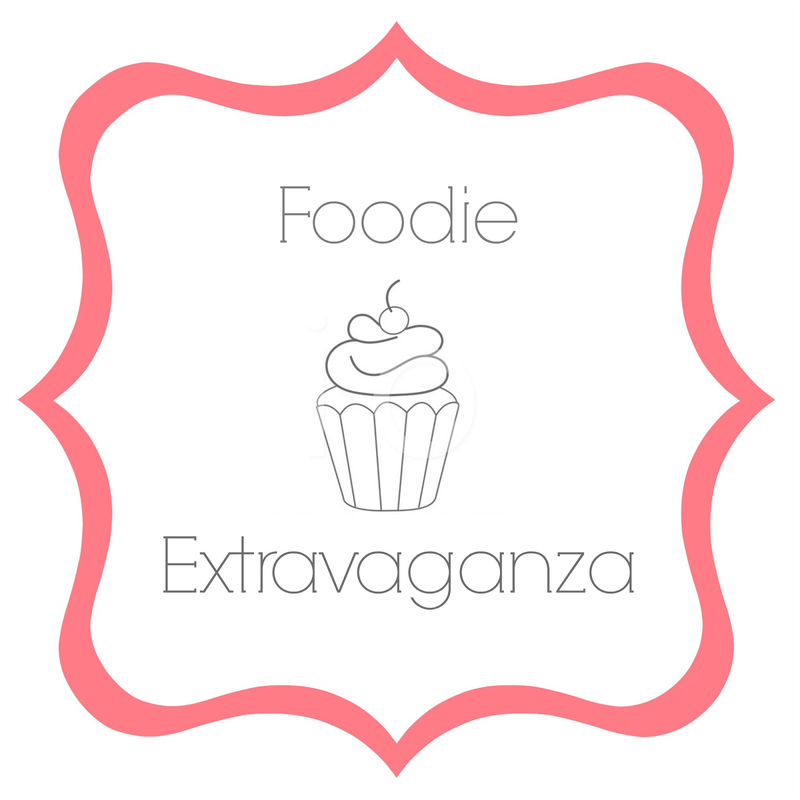 Preheat your oven to 325°F or 165°C. Season the chicken thighs with salt and pepper. 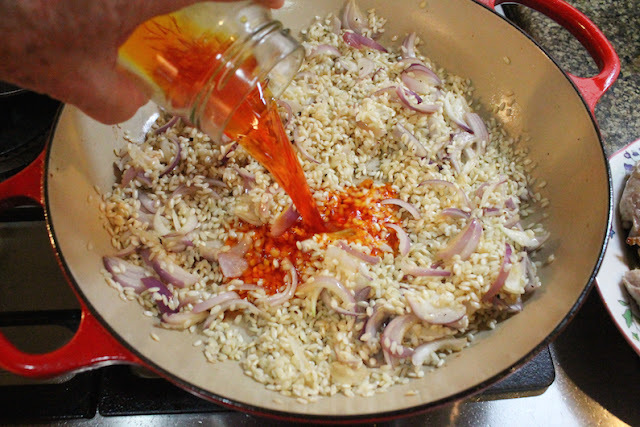 Heat the oil in a skillet that has a tight-fitting lid and can go from stovetop to oven. Brown the chicken on both sides in the hot oil – this takes just a few minutes. You’ll know it’s ready to turn when it releases easily. 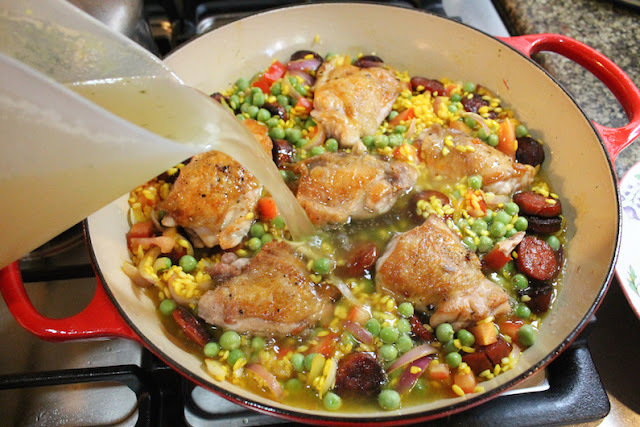 Remove the chicken from the pan to a deep plate that will catch any juices that run off. While the chicken is browning, use the tip of a sharp knife to cut open the casing on the chorizo and peel it off. 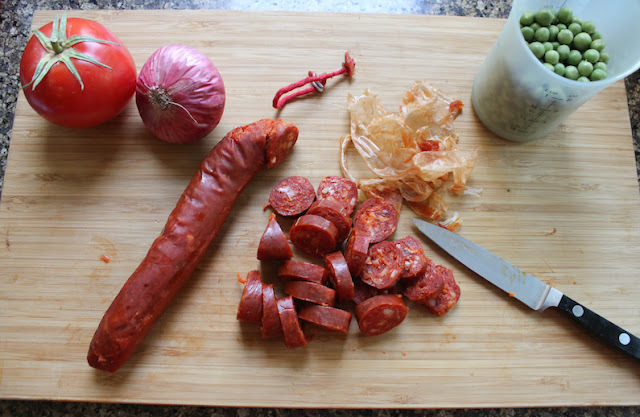 Slice the chorizo into circles. 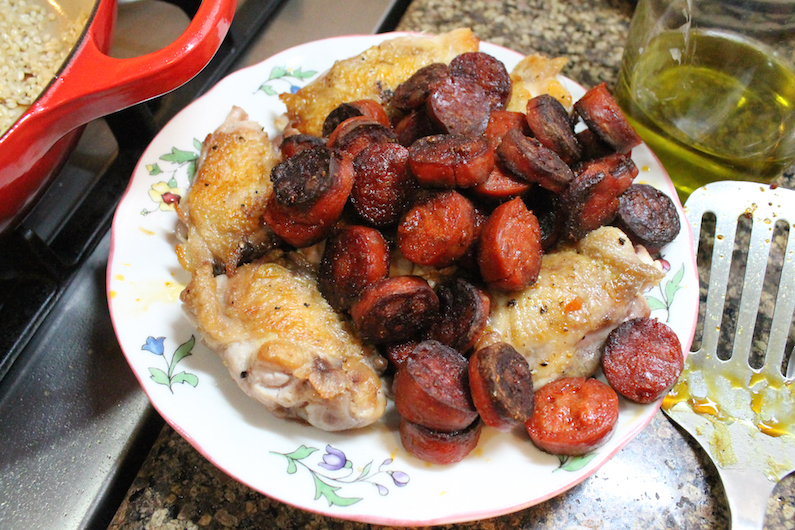 Once the chicken has been removed from the pan, add the chorizo and fry until it releases its oils. Scoop the chorizo out and add it to the chicken plate. 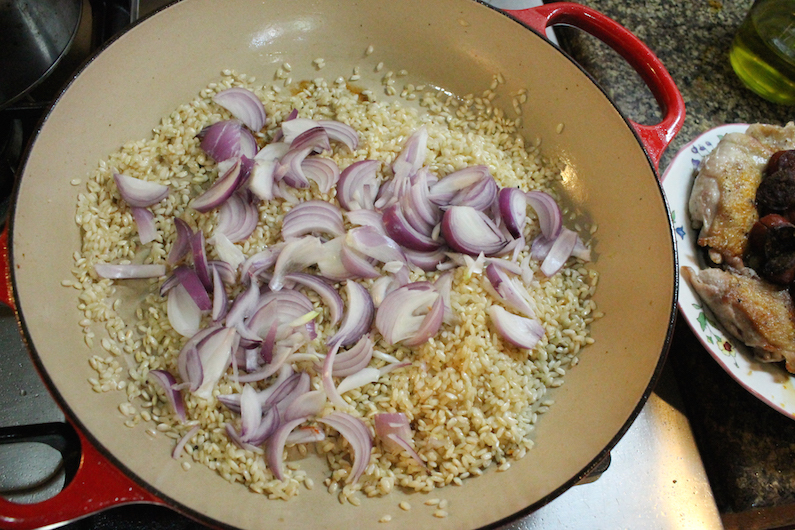 Stir in the rice to coat it with the oils, then add the onions. Cook a few more minutes, until the onions soften. Pour in the saffron water and stir. See what I mean about the color?! 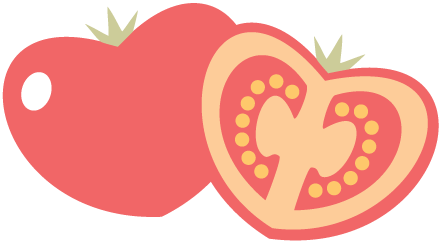 Add the chopped tomato. 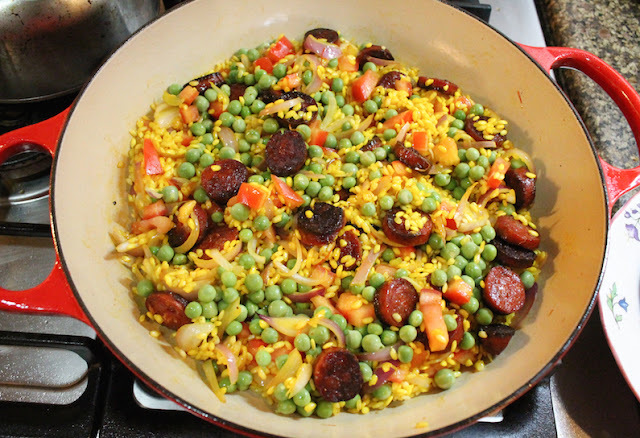 Tip the peas in along with the chorizo and any juices that have accumulated on the chicken/chorizo plate. Give the whole thing a good stir. Now put the chicken in the pan, gently pushing it down into the mixture a little bit. Pour in the stock and raise the heat a little bit under the pan. 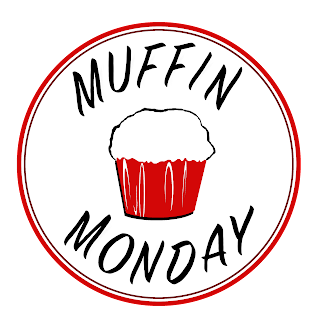 Bring to a boil, cover tightly and put in preheated oven for 25 minutes. Remove from the oven, add the shrimp and put the lid back on the pan. Do not stir. Turn the oven off and return the covered pan to the oven for 15 minutes. Remove from the oven and leave covered until ready to serve.